STATE COLLEGE — The doors are almost open at Happy Valley’s new, innovative dining experience: RE Farm Café. 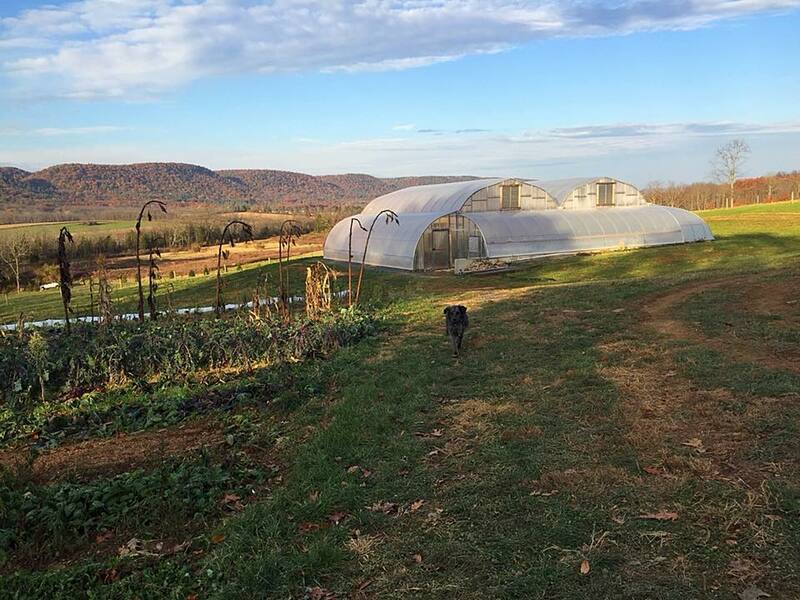 Located between Toftrees and the University Park Airport, RE Farm Café will be beyond “farm-to-table” — it will be a working lab available to learners of all ages with educational opportunities including cooking classes for adults and children, canning and preserving foods, mushroom production, forest farming, energy sourcing, solar systems and more. Dinner will be more than delicious cuisine. It will include a cooking lesson, and information about where different local foods are available. The experience will start as soon as you turn down the tree-lined drive and pass the solar-paneled barn roof. RE Farm Café will work under the rigorous Living Building Challenge, sourcing responsibly for construction and operating with respect for energy, water and regenerative principles. Formerly a residential house, the café is currently under construction. A private dining room with seating for 20 will serve as a perfect space for business meetings, retreats, family reunions and private parties. The main dining area is designed to be an open teaching kitchen, with the chefs in the center of the room, offering a cooking lesson if you choose. Employees of the café will also work on the farm, giving them a rich understanding of sourcing to share with customers.